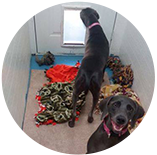 Ashley, the manager of our Dog Track grooming and boarding location, has a total of 8 years experience. 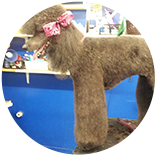 She went through pet grooming training at a major chain, and continues her education every year by taking new courses at the Atlanta Pet Fair. 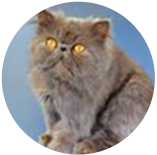 Pam has been pet grooming for a total of 5 years. 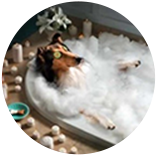 She has been professionally trained and graduated from the California School of Dog Grooming. 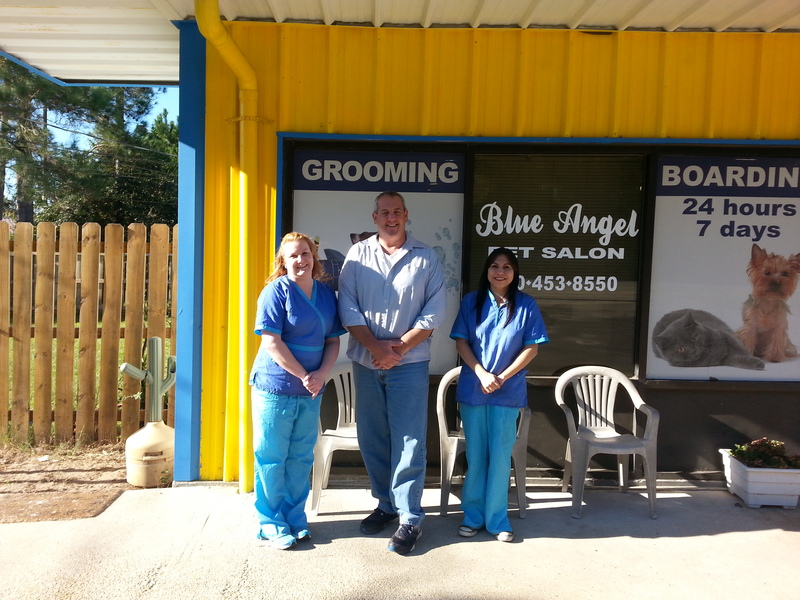 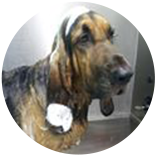 Anthony has a total of 25 years experience in advanced pet grooming. 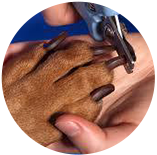 He has experience grooming show dogs, and has done many professional pet grooming presentations.